It is a true honor and privilege to work with Iggy Pop and present to you our Iggy Pop limited collection, an homage to a living legend. 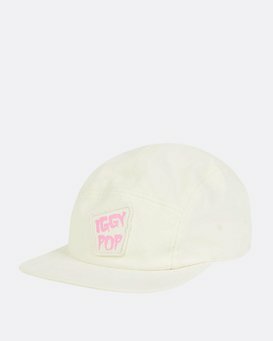 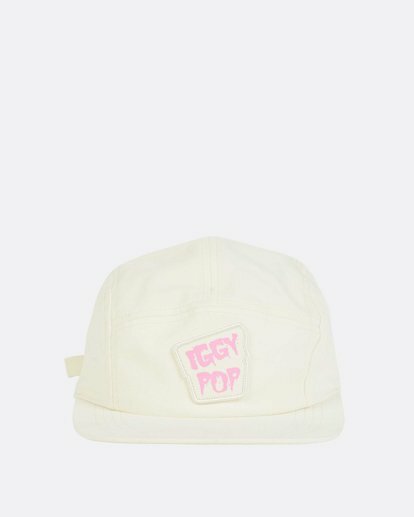 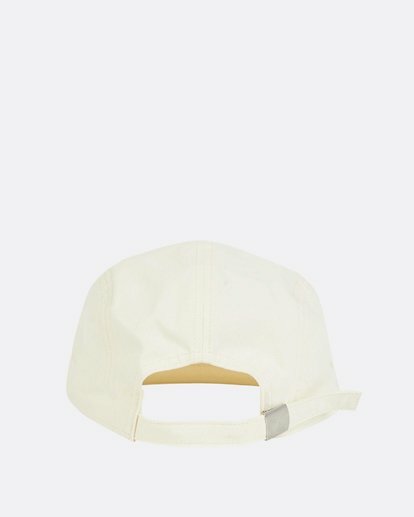 Iggy Pop x Billabong LAB hat. 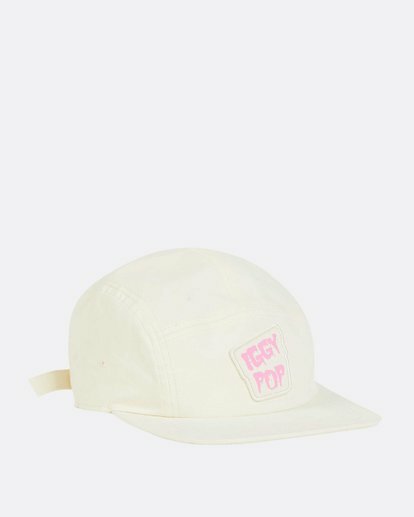 Billabong LAB is a division of Billabong that collaborates with artists, musicians, designers, photographers and the icons of surf that inspire surf culture today. LAB meticulously curates the collaboration in to a premium limited collection.